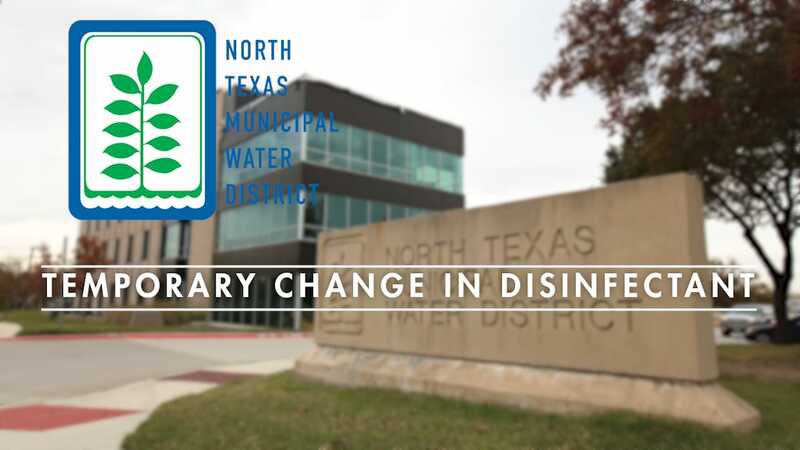 News reports and social media postings regarding an environmental advocacy group’s report on chromium and public water systems has resulted in questions from some NTMWD customers. 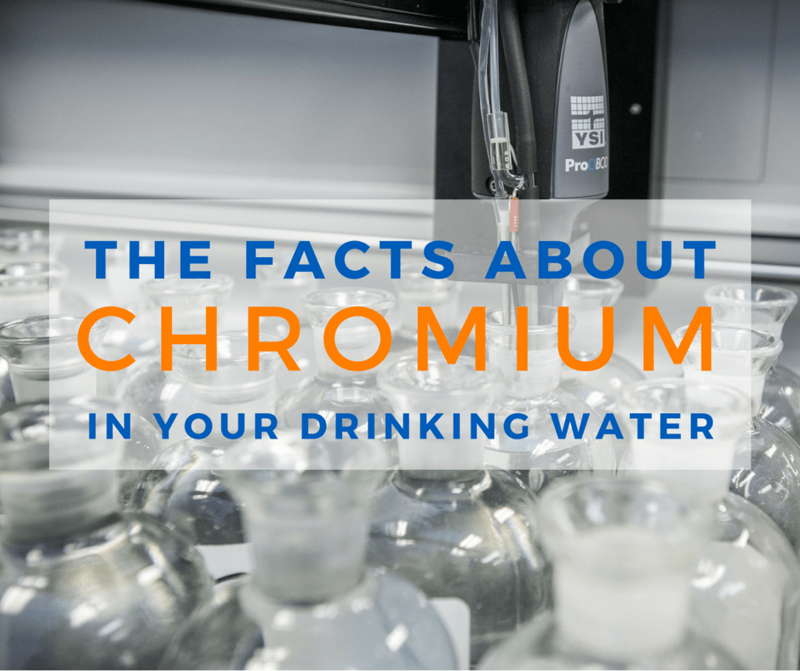 It is very important for us to emphasize that treated water provided by NTMWD is safe, is in full compliance with federal regulations and well below the EPA standard for total chromium for drinking water supplies. 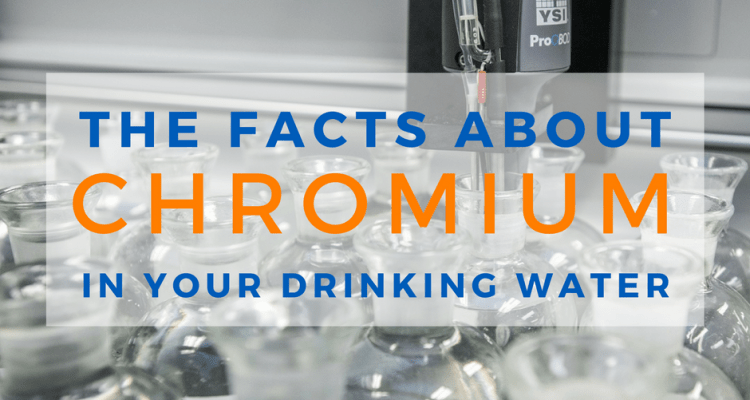 View or download our Chromium Fact Sheet to learn more. Total chromium is composed primarily of trivalent chromium and hexavalent chromium, also known as chromium-6. Chromium-6 occurs naturally in the environment from the erosion of natural chromium deposits. It can also be produced by industrial processes. Chromium 6 is more often found in ground water supplies (wells) than surface water supplies (lakes). 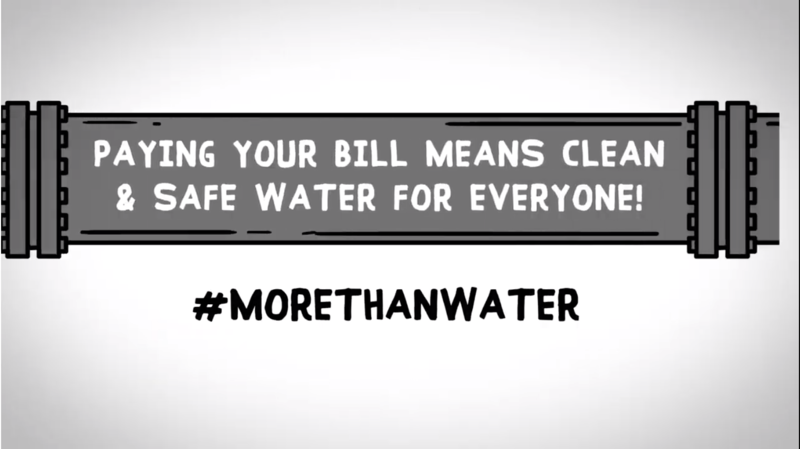 NTMWD water supplies are all from surface water sources. The Environmental Protection Agency (EPA) has set a limit of 100.00 ppb (parts per billion) for total chromium in drinking water. As referenced in the latest NTMWD annual Water Quality Report (Consumer Confidence Report), the levels of total chromium are fully in compliance with federal regulations at a range of 0.53 – 0.92 ppb and well below the limits set by the EPA. Or, in other words, less than one percent of the allowable level under federal regulations. For perspective, one part per billion is less than a teaspoon of water in an Olympic-sized swimming pool or like one second in 32 years. 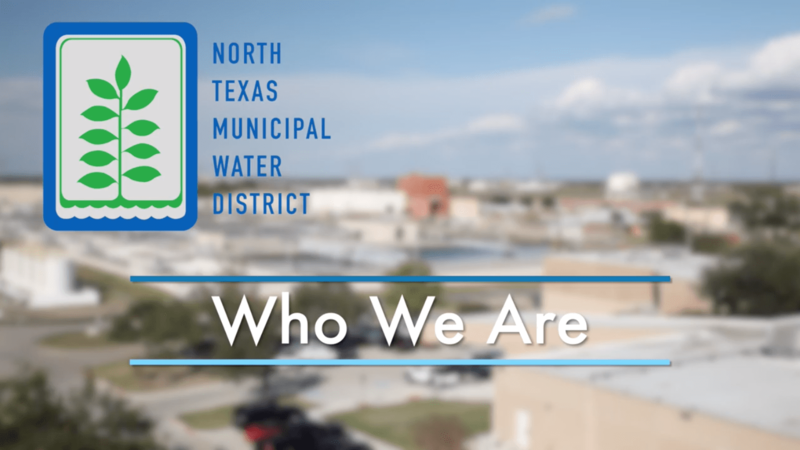 The North Texas Municipal Water District conducts more than 250,000 water quality tests annually as part of our water treatment process. Results can be found in our latest Consumer Confidence Report. 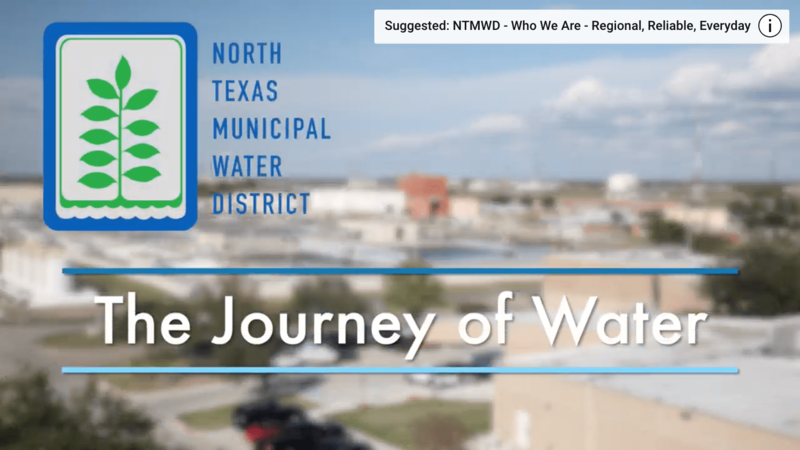 In addition to water testing at Lavon Lake and our other water sources, NTMWD works closely with member and customer cities and providers on water quality tests they conduct. 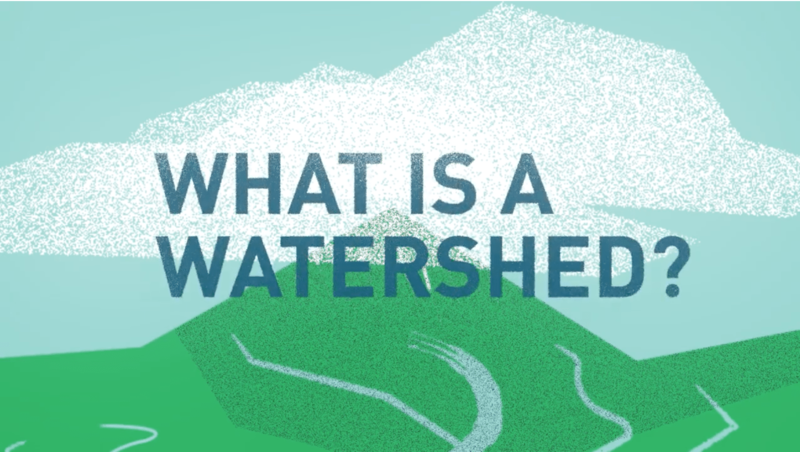 For more information about this issue, visit our water quality page.